Who doesn’t want to make their eyes stand out even more than usual?!?!? Well, I am a MEGA fan of this chunky pencil from Anastasia. This pencil features a matte highlighter on one end and a shimmer highlighter on the other. WHY YOU NEED THIS PRODUCT!!!!! * Formula is silky and is enriched with Vitamin E.
* Comes in two fabulous shades. 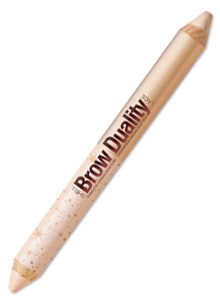 I use this pencil under my brow bone, on my eye lid, in the corner of my eyes, in the inner lower rim….THIS PRODUCT DOES IT ALL!!!!!! The one hint I suggest is buying a big sharpener because this pencil is thicker than usual pencils. 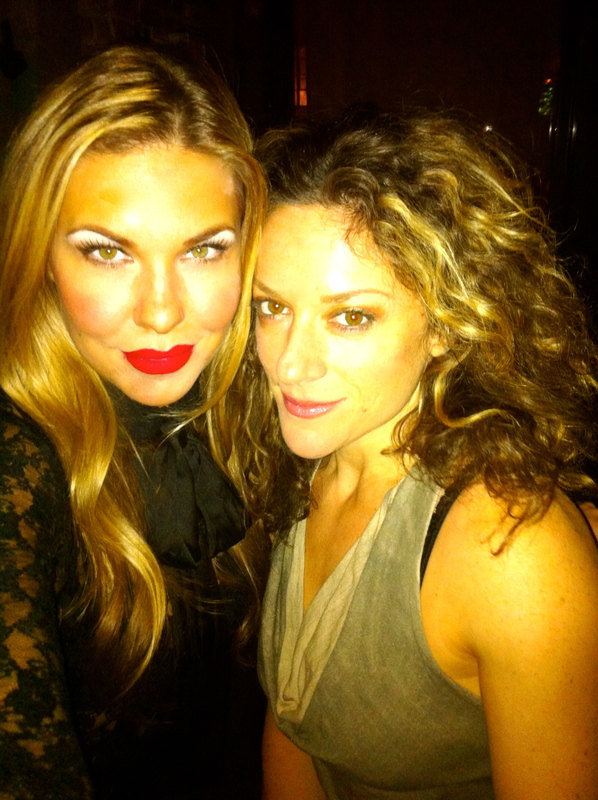 Here I am wearing it out and about with my friend Jess. See how it just pops your eyes? Even though that night the focus was on my lips- it just enhances your eyes just enough where you seem more alert and fresh. Tags: Anastasia, Bachelor, beauty, beauty tips, must-have, style. Bookmark the permalink.